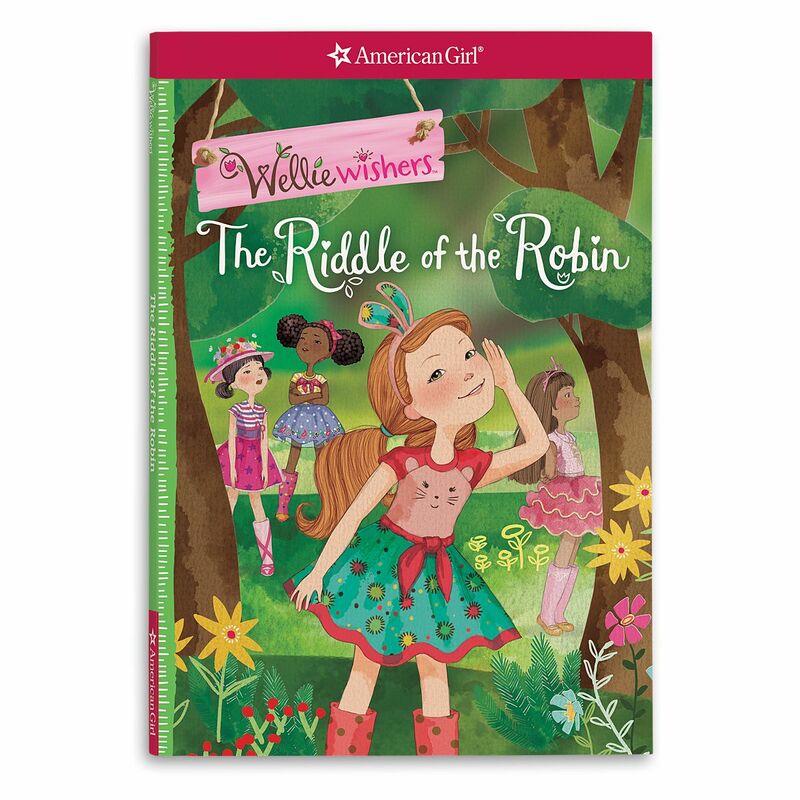 In this WellieWishers™ early chapter book, a robin has moved into the garden, and the WellieWishers couldn’t be more excited! As they care for the robin, they learn new things about what birds like to do and eat. But one day, the robin disappears. Will the girls be able to find the robin and his secret? Animal-lover Willa is on the case! This story tells how Willa learns to take lead, and that things are not always what they seem. Includes ideas for fun activities that girls and parents can do together. 96 pages. Paperback. Author: Valerie Tripp.